Descriptions : (Hardware) Interferometer : Michelson interferometer (30o incident angle) Equipped with dynamic alignment system (JPN patent No. 2115670 No. 3613171). 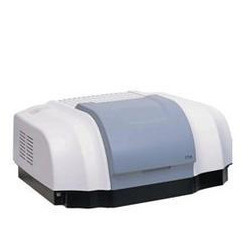 Sealed interferometer with auto dryer (JPN registration of utility Model No.3116465). Optical System. :Single – beam optics. 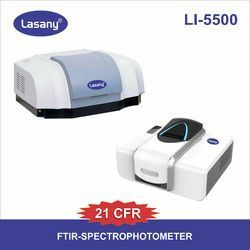 Being one of the renowned firms in the industry, we are decidedly involved in providing a high-quality array of FTIR Spectrometer.